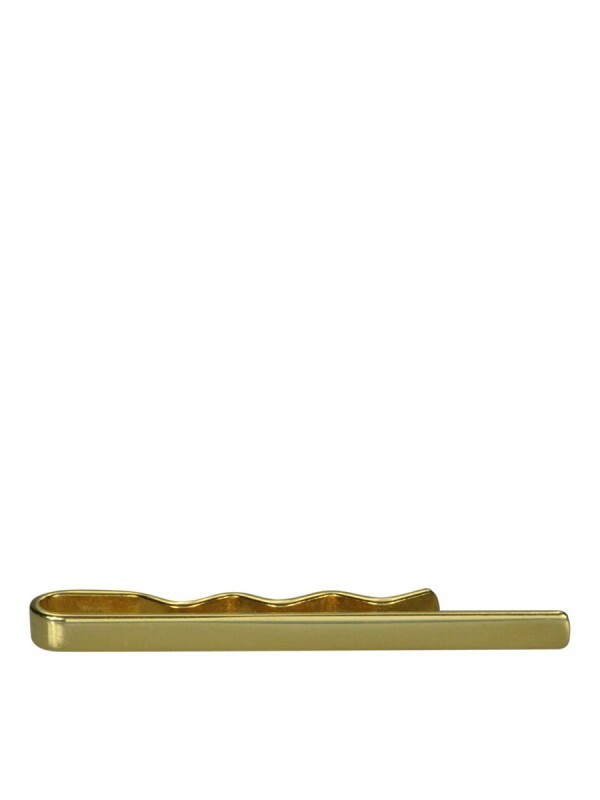 This rose gold colored tie bar is 2" long by 1/8" high. It's understated elegance is perfect for all occasions. Hand crafted in England by Codis Maya.